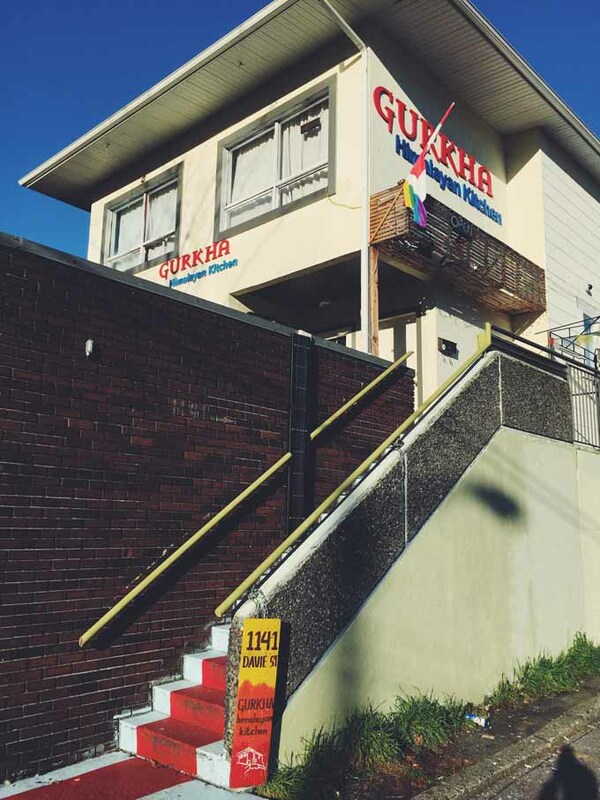 Gurkha Himalayan Kitchen is a restaurant on Davie that I have passed by many times and have been curious to try. I was excited when I saw a Groupon deal for Gurkha and purchased the $12 for $24 worth of lunch cuisine for two deal. 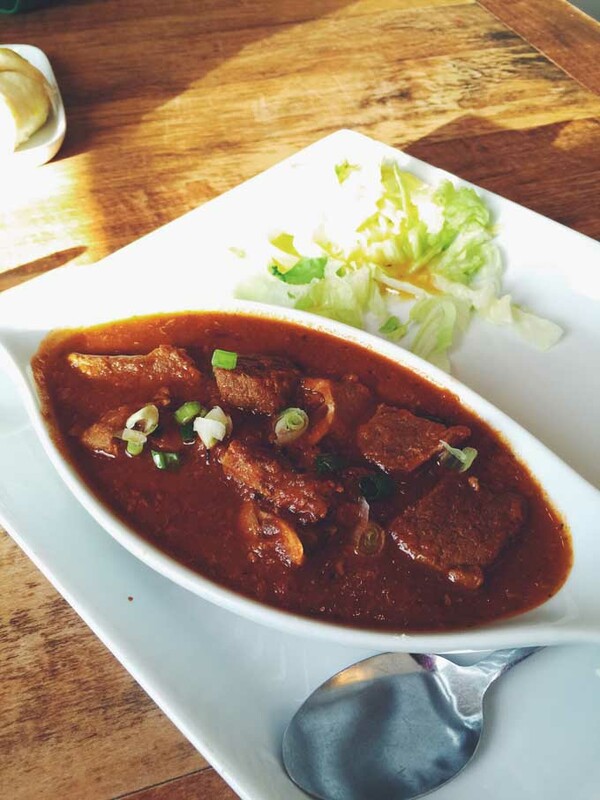 Gurkha specializes in Nepalese and Tibetan dishes and I was eager to try this type of cuisine for the first time. The head chef is apparently from Ghorka, which is a district in Nepal. The exterior of the restaurant does not look like a “normal” restaurant but rather an old two storey house. You would need to climb a flight of stairs in order to reach Gurkha. I think it is kind of fitting considering the restaurant serves Nepalese and Tibetan cuisine. Kind of like climbing The Himalayas? 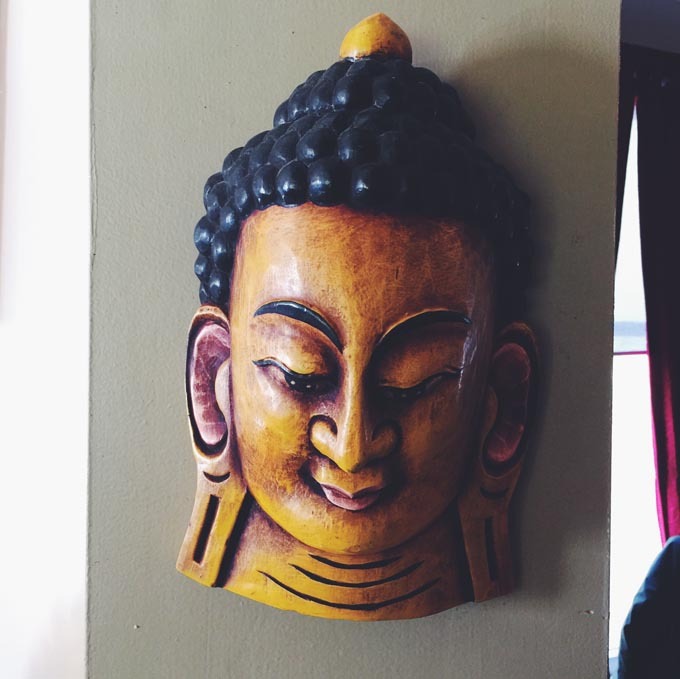 Inside the restaurant, there are some simple Buddhist decor pieces. They also play ethnic music which adds to the atmosphere. We sat at a table by the window. 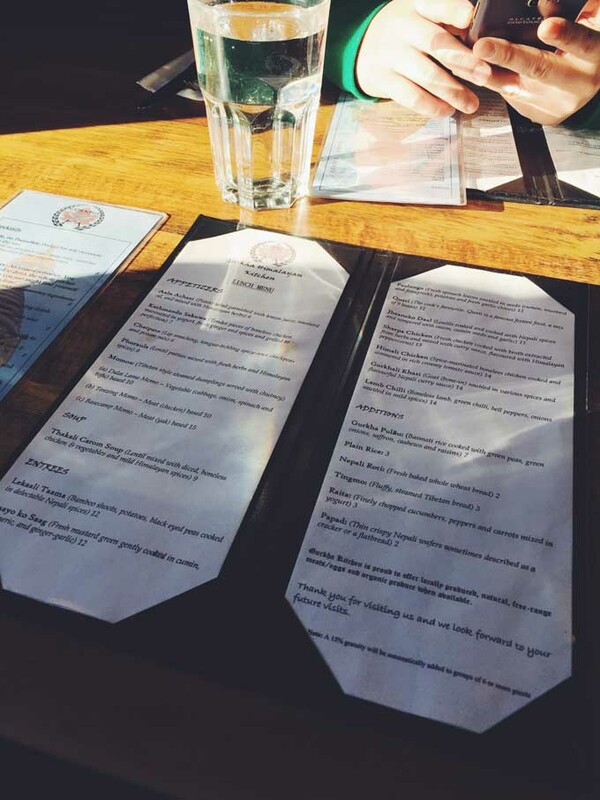 The server was nice and it seemed like it was just her and a chef in the kitchen working. We found out that rice is a side order, but the entrees do come with a salad. 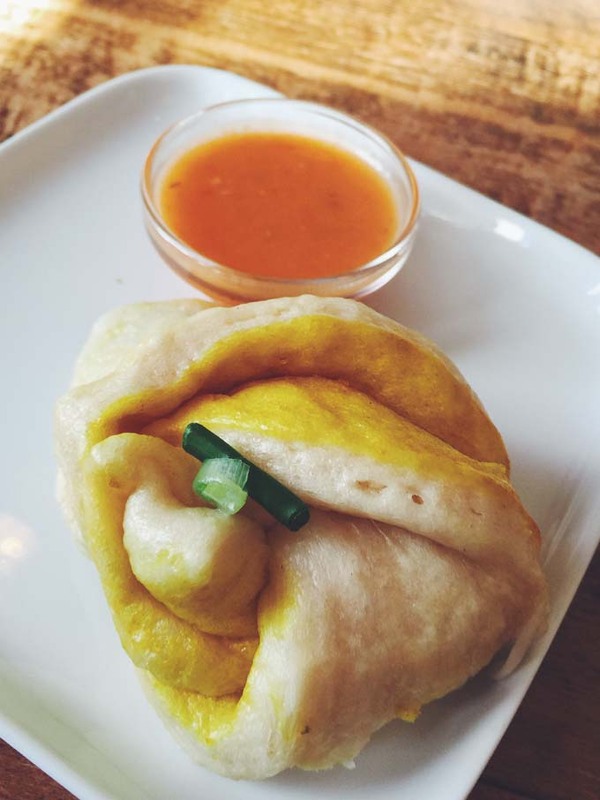 Instead of rice, we ordered the tingmo, steamed Tibetan bread and roti on whole wheat. The tingmo was very fluffy, chewy and delicious. 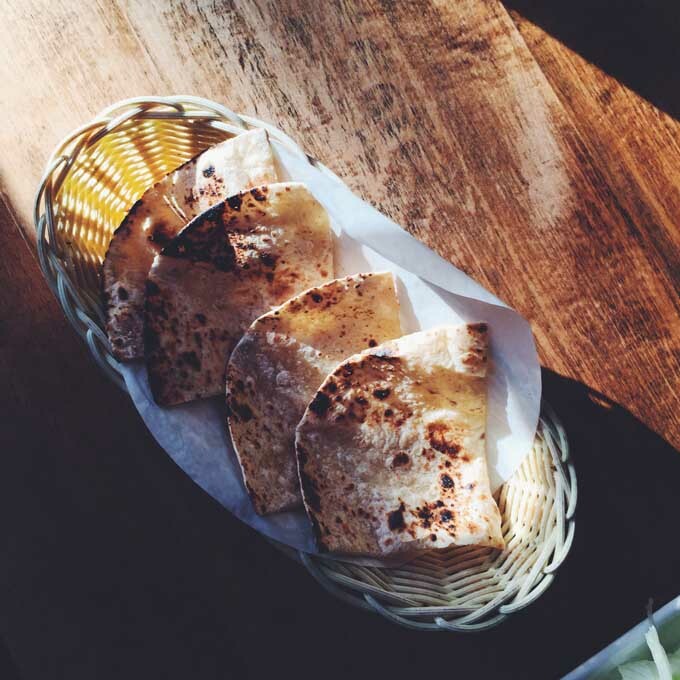 The roti was nice and crispy, but I had expected a larger portion. One of the entrees we ordered was the gorkhali khasi: goat (bone-in) sautéed in various spices and flavourful Nepali curry sauce. It is apparently a classic Nepali dish. The goat meat was tender and flavourful. I do not think that the salad enhanced the presentation of the dish. We also ordered the sherpa chicken which was chicken cooked with broth extracted from herbs and mixed with curry sauce, flavoured with Himalayan peppercorns. 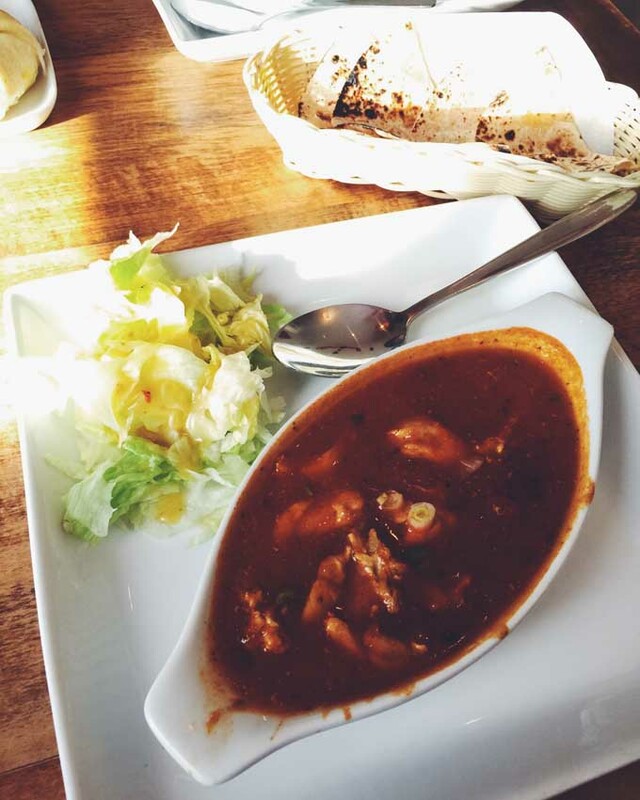 It was another flavourful dish with a tasty fusion of spices. We did enjoy the food overall, but we did leave hungry unfortunately. We would have needed to order another entree and perhaps several more appetizers in order for our meal to be satisfying. Looking at a few other Urbanspoon and Yelp reviews, it seems that some people also felt disappointed by the portion size versus the cost. The lunch entrees cost about $12-$14 and do not come with rice but salad only. The service was a bit slow with one person serving customers and one chef in the kitchen. However, the server was very nice and softspoken. I can sense that this restaurant does take pride and care in their dishes, but the value compared to portion size impacts my decision to return to Gurkha in the future.